Pickable, the new dating app that provides singletons with what they really want – simplicity, privacy & pickable matches. Within the realms of dating, often we hear women complain about their embarrassment of coming across past exes, work colleagues, friends and others, as well as noticing that men have become tirelessly bored with having to swipe through endless dating profiles. Therefore, Pickable was established with its top goal to prevent these dreaded encounters and provide ease. 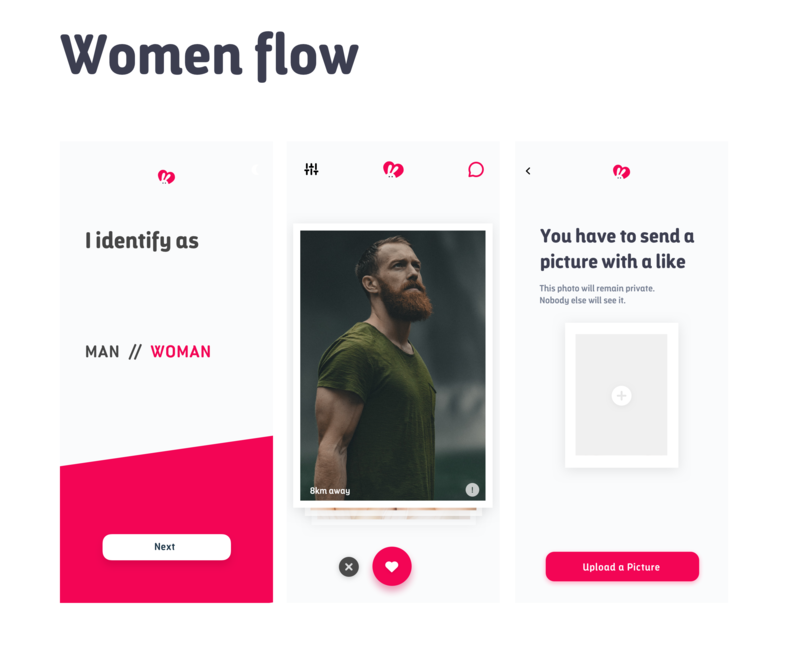 This dating app operates on the basis of women selecting someone who they find attractive and then sending a photo of themselves to the guy whom they have ‘picked’. Ladies then have the option to begin a conversation and wait to hear back from their male counterparts; ultimately leading to no unwanted inappropriate messages. Men have the opportunity to be selective in that they can choose whether to continue the conversation or decline the offer. Pickable really is as simple as that! 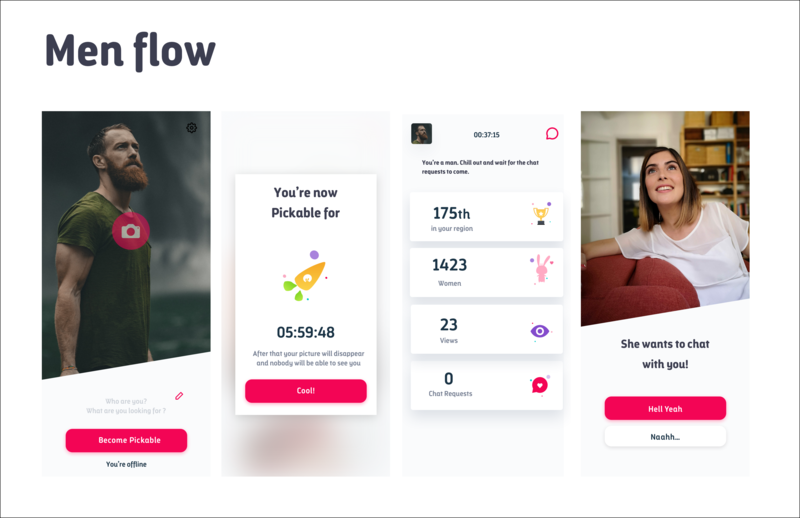 A massive thanks to Pickable, for allowing women to finally step out of their comfort zones and enter the online dating world fear-free in a safe environment, where unwanted inappropriate messages fail to exist. As well as allowing men to sit back and relax, defying traditions of men messaging first and knowing that when they receive a message request it is because of a genuine interest of attraction. Overall, this equates to an easy, safe and no-hassle route of entering the dating game. Pickable is available for free download on both iOS and Android app stores.